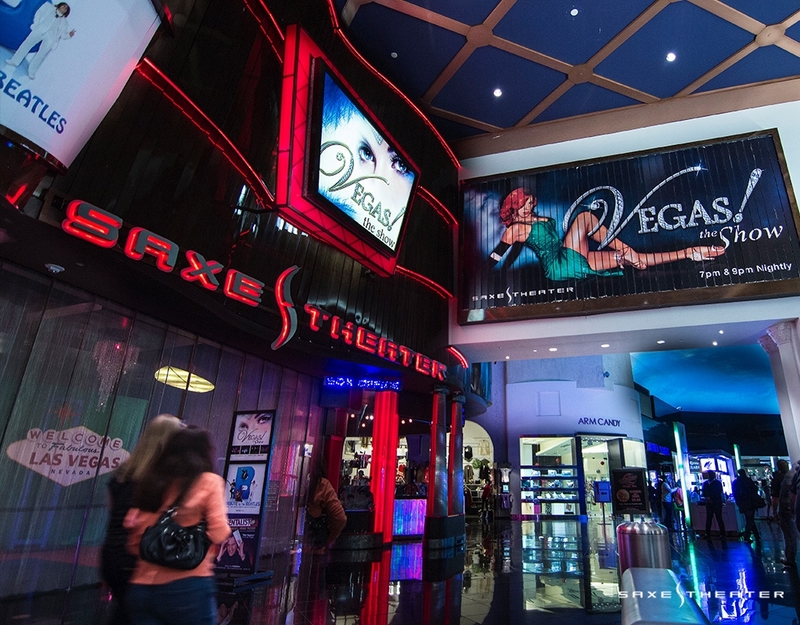 Located inside Miracle Mile Shops at Planet Hollywood Resort & Casino, Saxe Theater is a high-end $34 million performance space. 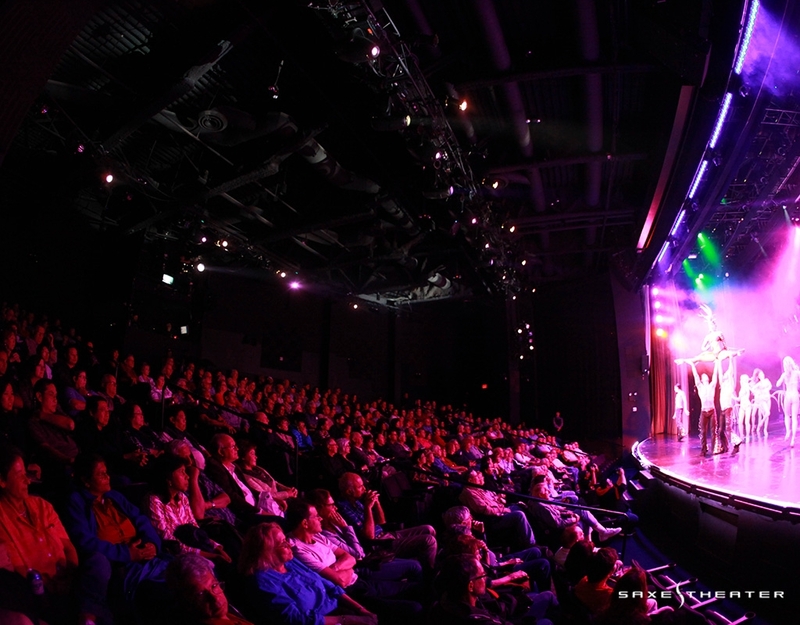 Designed with state-of-the-art lighting and sound systems, fiber optic video curtains and premium stadium seating, this entertainment venue is one of the most advanced theaters on the Strip today as well as home to the best stage productions you will see anywhere. 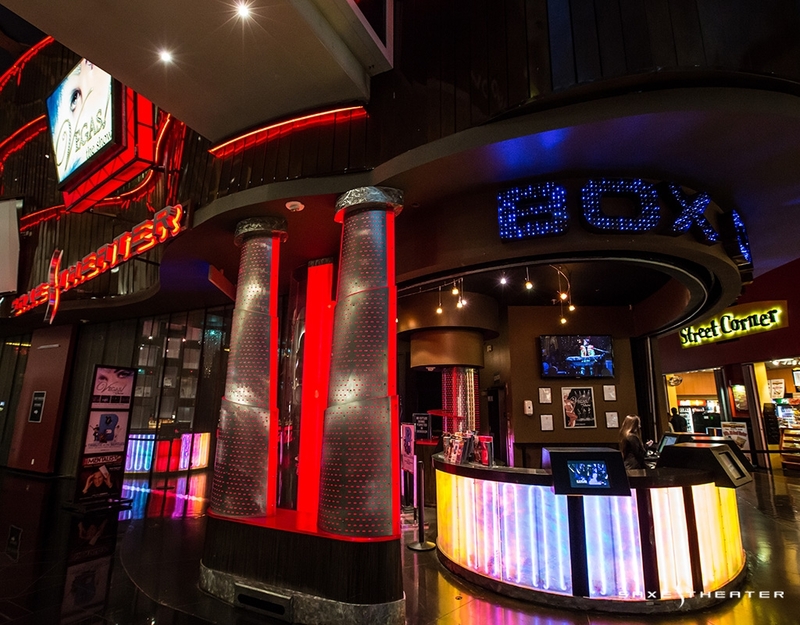 Before or after your show, drop in to The Lounge at Saxe Theater, a world-class refreshment bar. 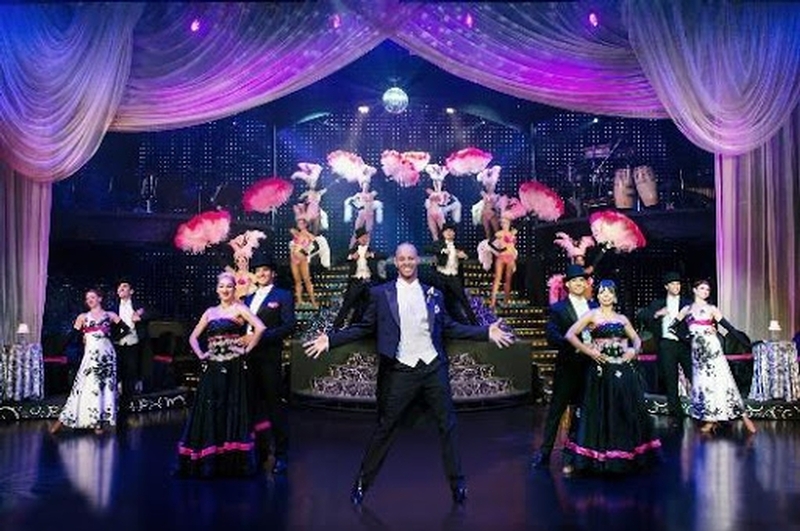 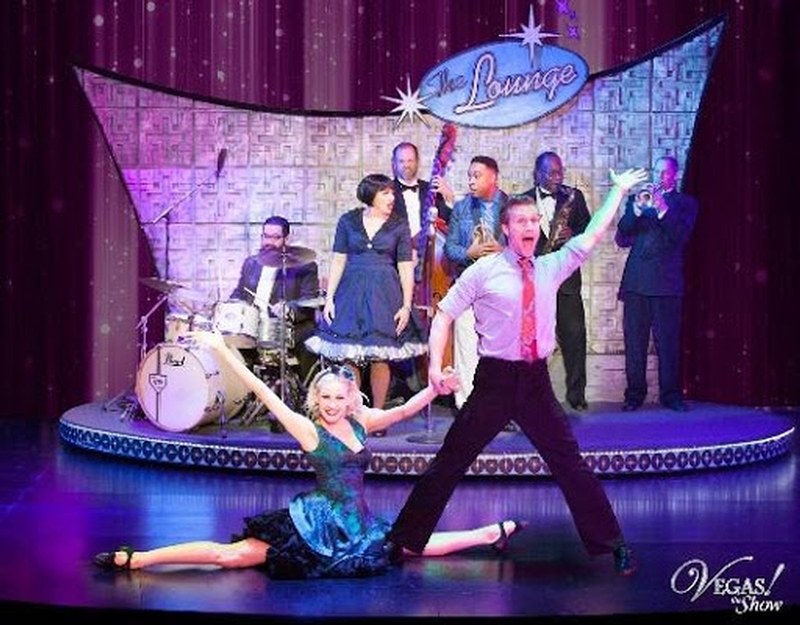 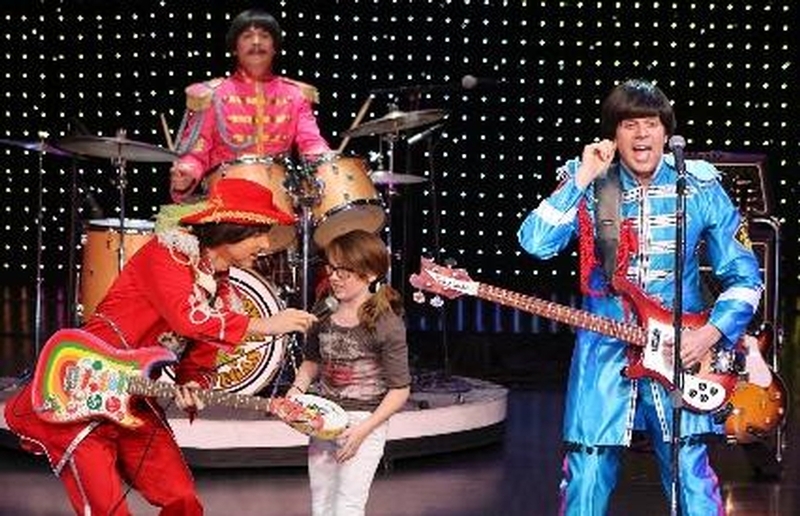 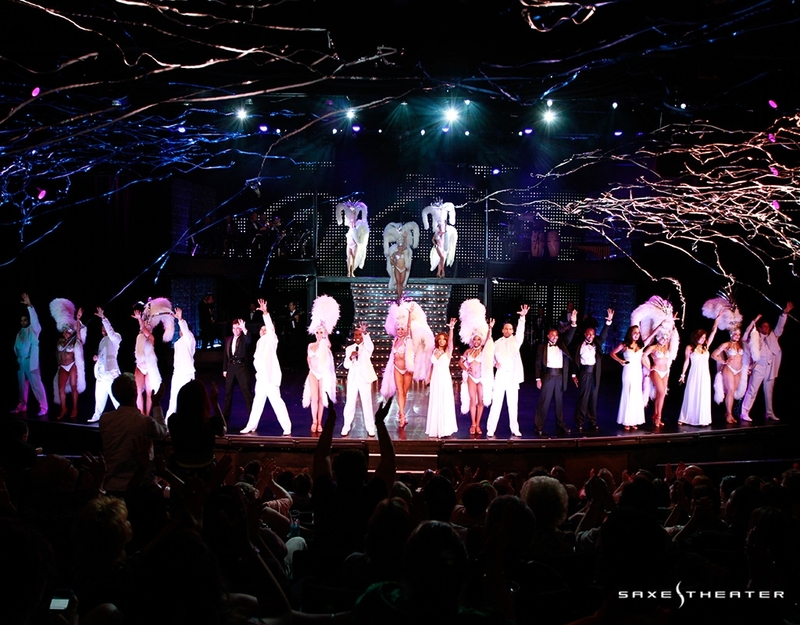 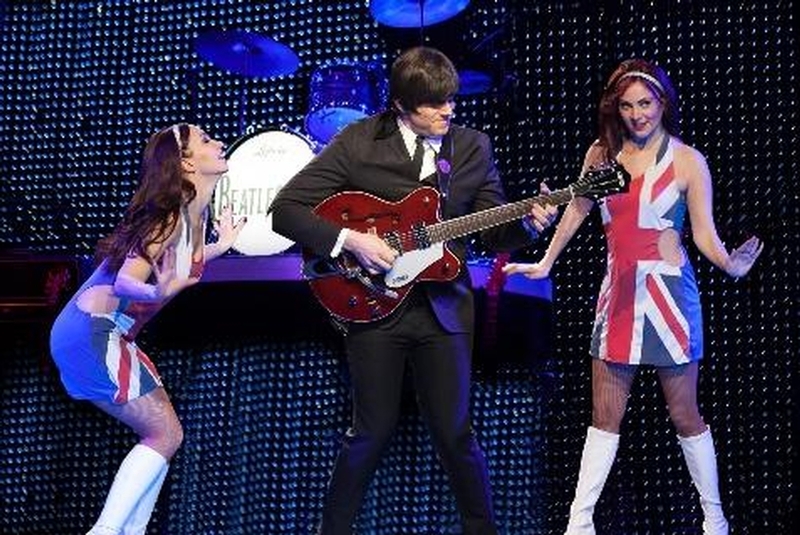 Saxe Theater is operated by Las Vegas' most prolific show producer, David Saxe, who designed the theater to give the audience an unbeatable show experience. 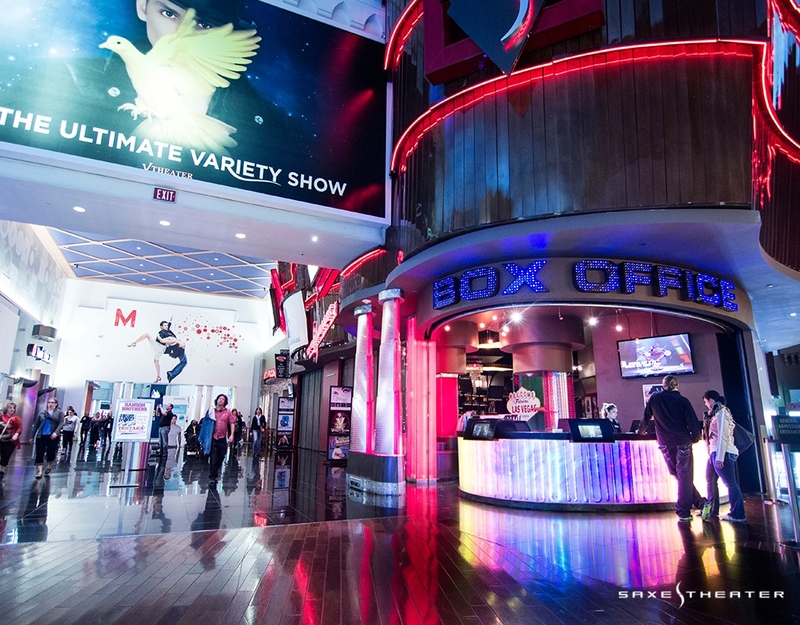 With more than 22,000 square feet, there is no shortage of space for tenant shows. 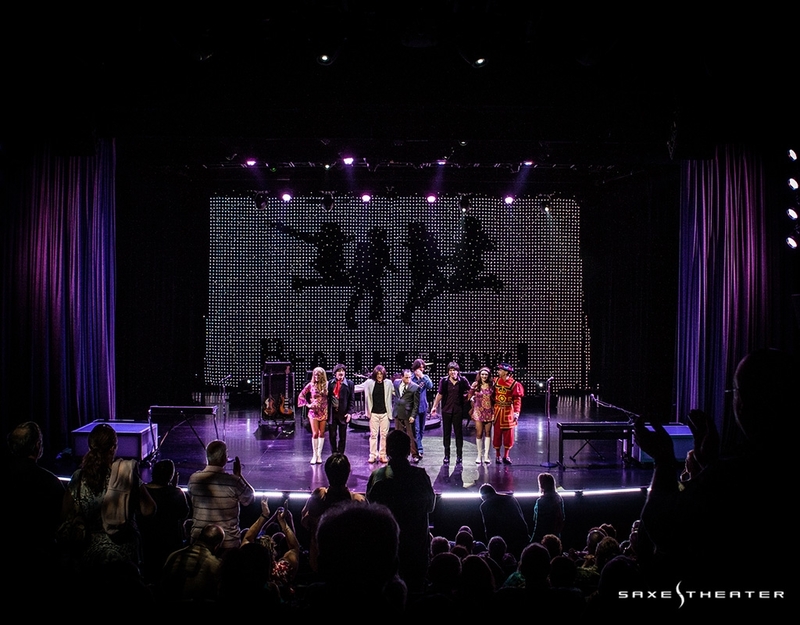 For musicals, television productions and even concerts, Saxe Theater can be customized to suit all your production needs.